All kinds of people are standing in line trying to get into Berghain, Berlin’s and probably the world’s most notorious night club. Notorious not only for being a one of kind experience but also for it’s difficult to define door policy. Many have stood in line for hours only to be politely turned away once they reach the door and there are countless theories on what it takes to be guaranteed entry. 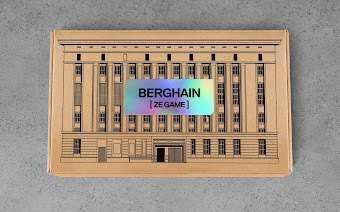 In Berghain ze Game you assume the role of the pointer of this legendary establishment and it is your job to foster the right mix. 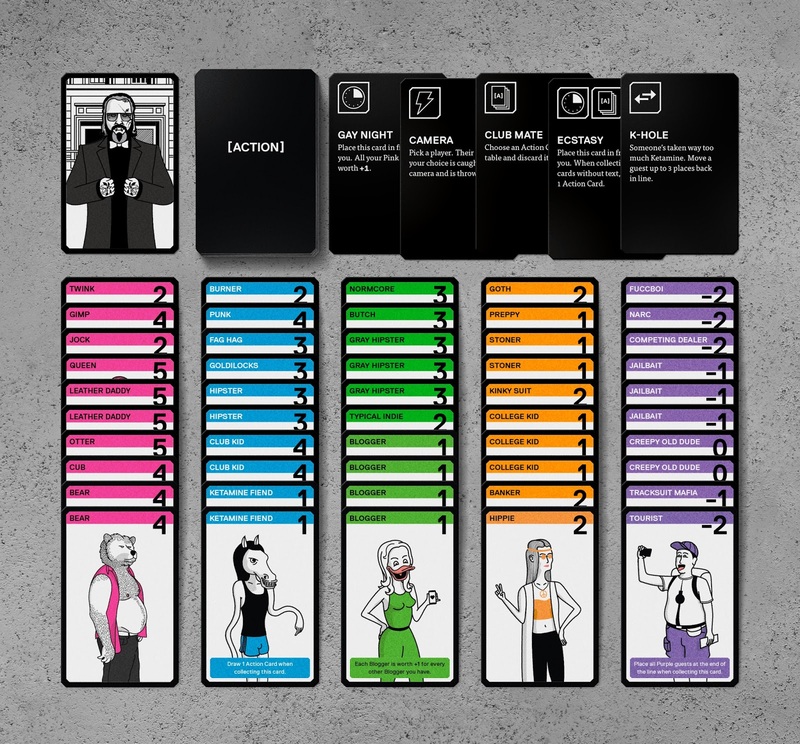 Let the right people in, outshine your colleagues and win the game! 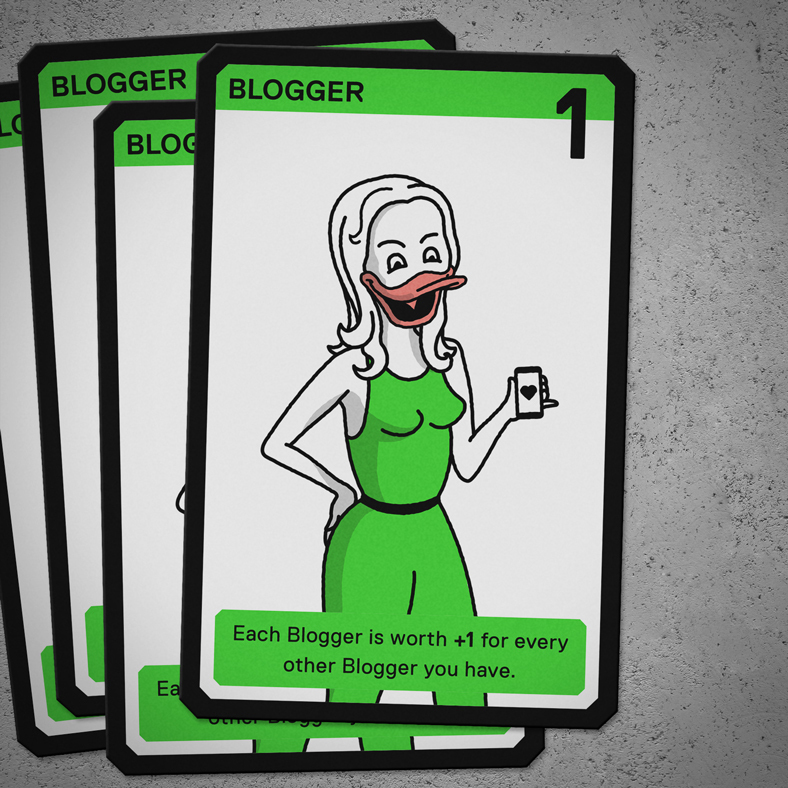 Behind the project are two swedes – game developer and publisher Alexander Kandiloros and graphic designer and illustrator Joakim Bergkvist. It started as a joke but soon developed into a serious effort to make a quality game paying homage to the world's number one techno palace. Now they are looking to fund the project through Kickstarter. 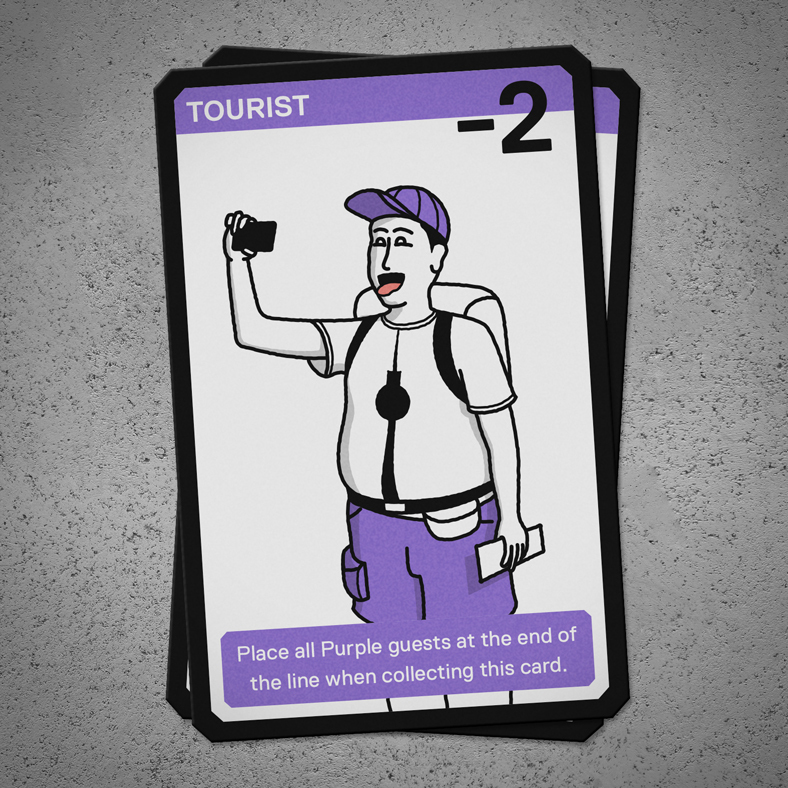 The game design is very much inspired by the unique characteristics of the venue and it’s diverse spectrum of patrons. The packaging is based on the contrast between the raw industrial feel of the place itself and the thought through self-expressive looks of it’s visitors. 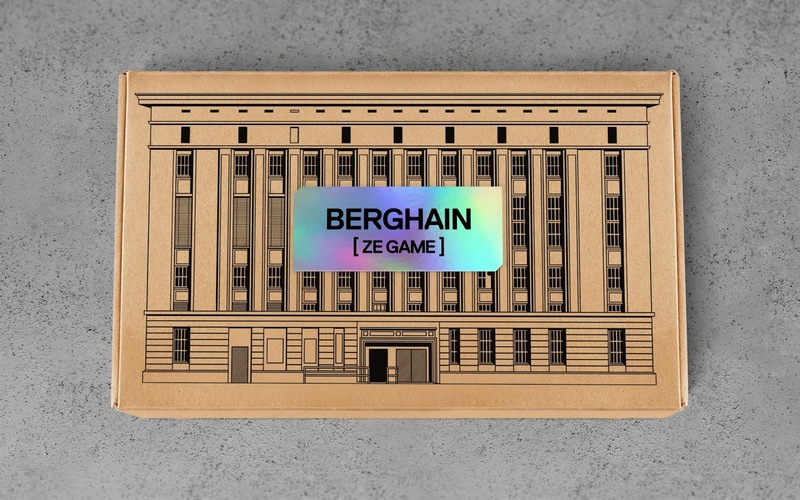 It comes in a corrugated cardboard box with a stylized image of the iconic industrial Berghain building. A holographic foil label on the top lid adds some style, elegance and fun to the otherwise raw impression. 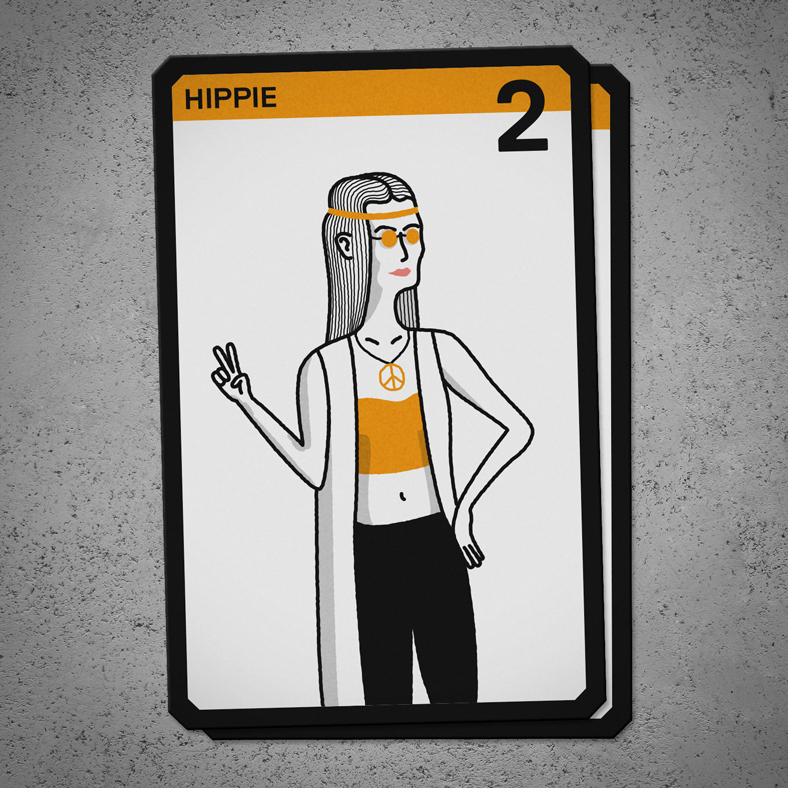 The line of cards represent different club goers illustrated in a simple yet surrealistic humorous style. 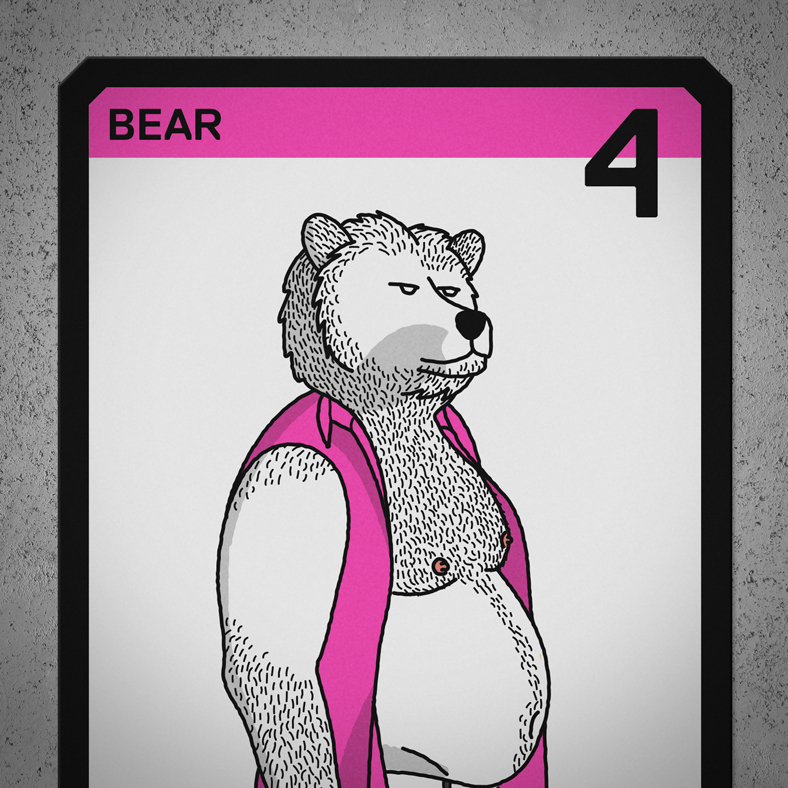 Since the story of Berghain began long ago with a gay fetish and techno club called Ostgut and still today has this heritage as an integral part of it’s identity, the best cards to acquire in the game are the gay ones. 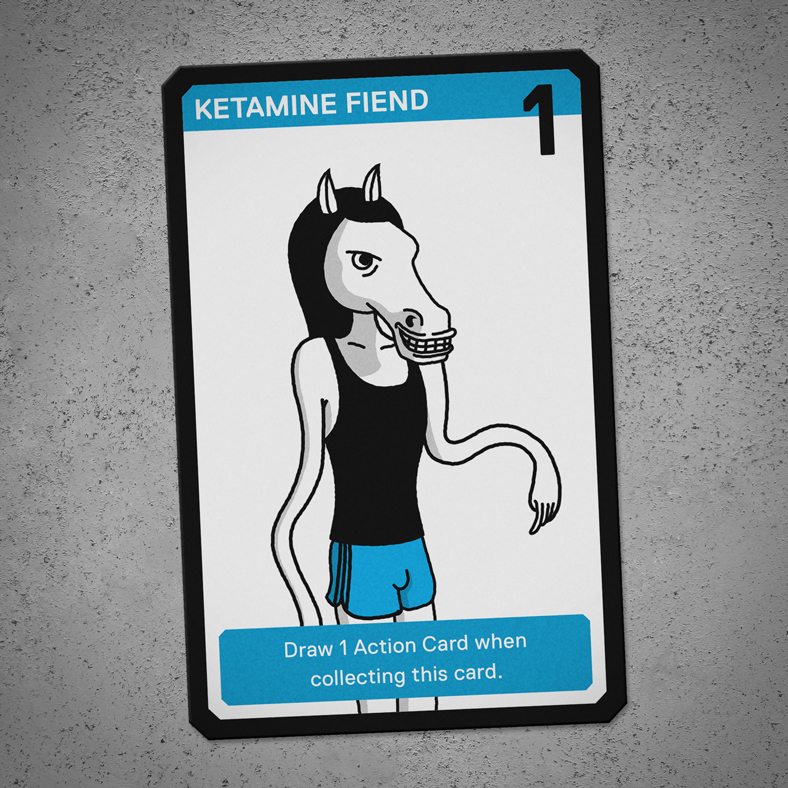 The challenge here was to make something that’s cool enough while still being silly, and fun to play: It has to cater to both club kids that don’t usually play games and gamers that don’t already know about Berghain.